Attractive, top quality windows from Wood and Haynes will improve the aesthetics of your home, and could also save you money on your energy bills. 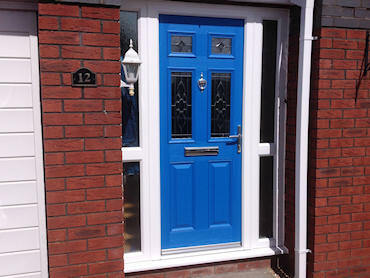 Sturdy and durable doors from Wood and Haynes use Eurocell Eurologik technology. Not only do they look great, but they are certainly built to last! 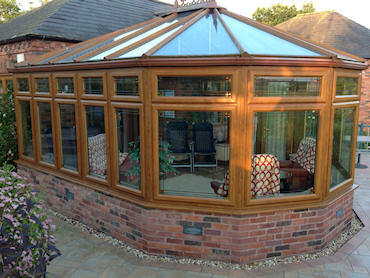 Distinctive and individual conservatories from Wood and Haynes not only provide extra living space, but can also significantly boost the value of your property. Durable, long-lasting roofing components from Wood and Haynes not only look good, but can help prevent the need for costly repairs in the future. 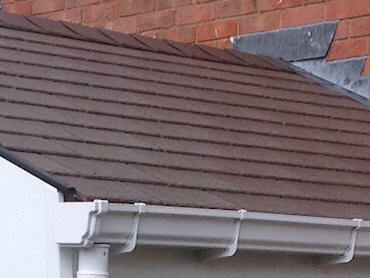 At Wood and Haynes we offer only the highest quality services: conservatory installations, UPVC doors and windows, roofing services, and much more. Established in 1982, Wood and Haynes have offered a friendly, reliable service to clients in Redditch and the surrounding areas. 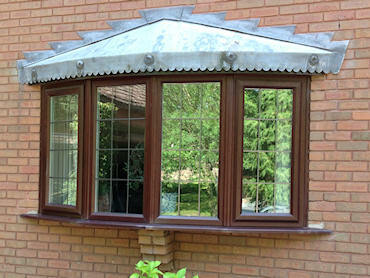 We pride ourselves in offering a comprehensive, fuss-free window, door and conservatory service. Our clients can expect a high standard of customer care. We are happy to help from planning through to to completion, and won’t use hard-sell tactics to get a quick sale. We only work with high-grade materials (including Eurocell Eurologik UPVC window and door profiles) and are CERTASS AC12-3092 registered, so you can rest assured that all work will be completed to a high standard. Our proud reputation has grown primarily through word of mouth. New clients regularly come to us on the recommendation of friends and family. We keep our prices competitive – but we refuse to compromise on quality. We’re confident that you won’t find anyone that beats us on service, value, attention to detail and customer care. If you are looking for quality windows, doors, conservatories, roofing or even special bespoke items, Wood and Haynes should be your first choice. To learn more about everything we do, please do not hesitate to contact us. We will be more than pleased to help.